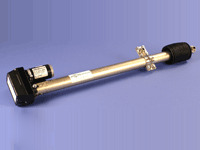 Custom Designed of Satellite Actuator - Venture Mfg. Co.
Several years of rich experience in the market have made Venture Mfg. Co realize the fact that each and every customer’s needs has to be given unique treatment after analyzing their specific industrial applications. We make sure that our customers receive the most suitable actuator type that works as expected for their specific applications. Our capability in customization has enabled us to deliver the right actuator with desired specifications and features to customers from any industry sector. 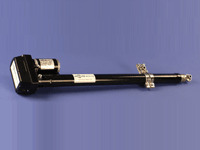 If you are not finding a right satellite actuator from our product list to best suit your applications, talk to the team Venture instead of searching anywhere else. We possess the knowledge, manufacturing facilities, technique and skilled engineers to custom design one for you as per the given specifications. 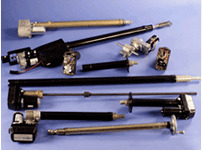 We can custom design satellite actuators in any of the below listed specifications. With the receipt of any custom order, experts at Venture spend some time with respective customers to analyze and clearly understand their requirements. This helps us to proceed with custom making and deliver the right product as expected to your doorstep. 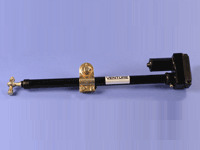 Customizing satellite actuators at Venture is easy and cost-effective. 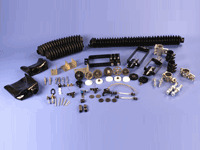 However, make sure that you give us the right specification details to fabricate the product as per your expectations. Any minor error while sharing the specifications will affect the design and performance of the final product. 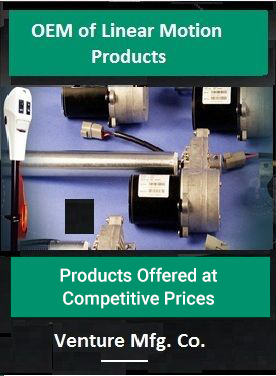 Contact Us and we will work with you to develop the best actuator for your application.